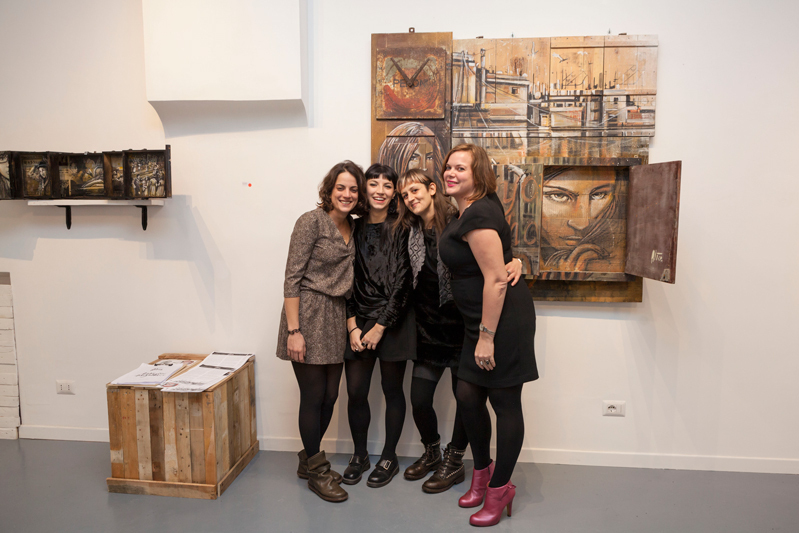 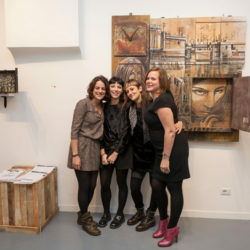 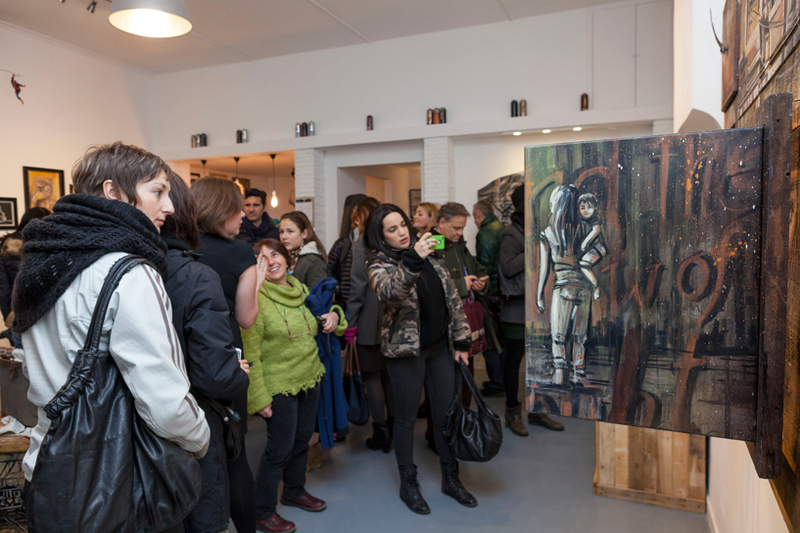 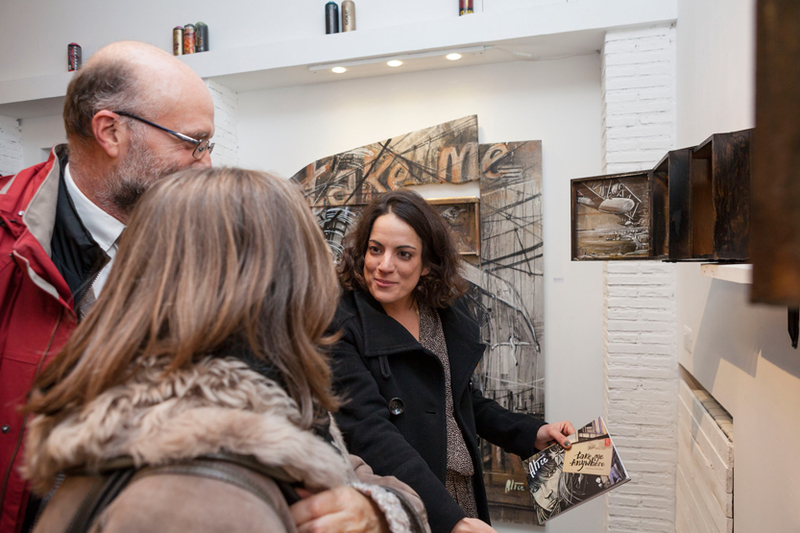 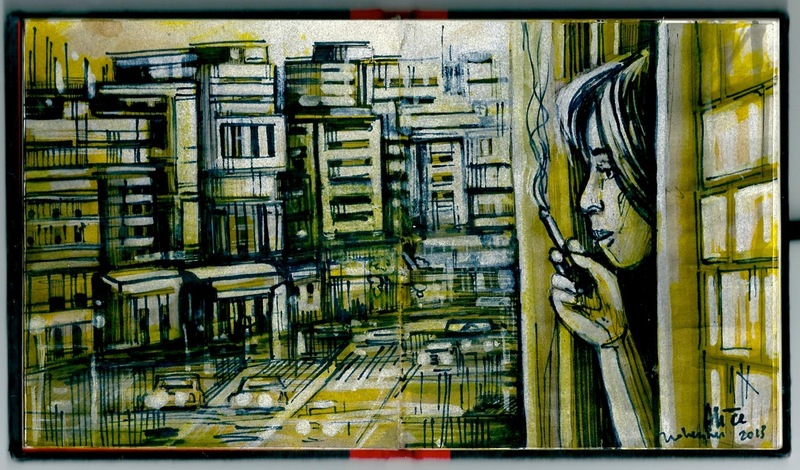 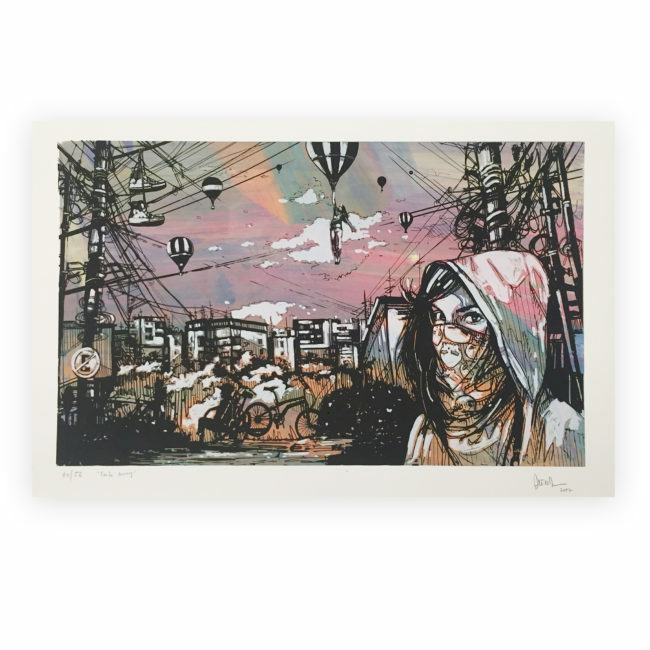 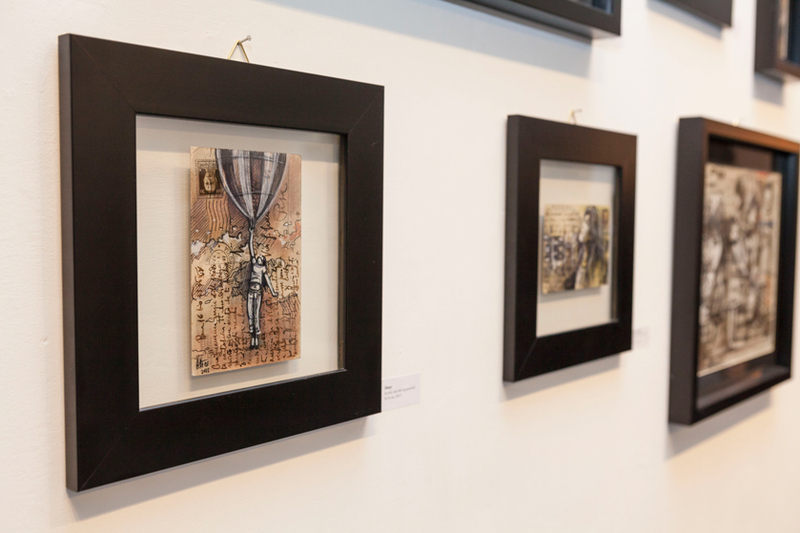 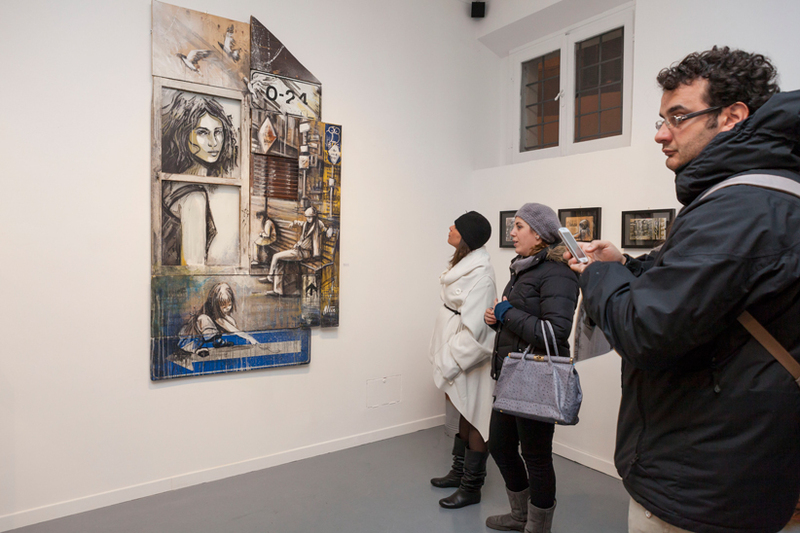 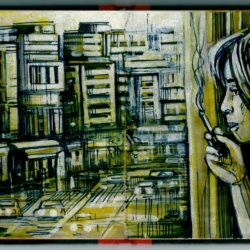 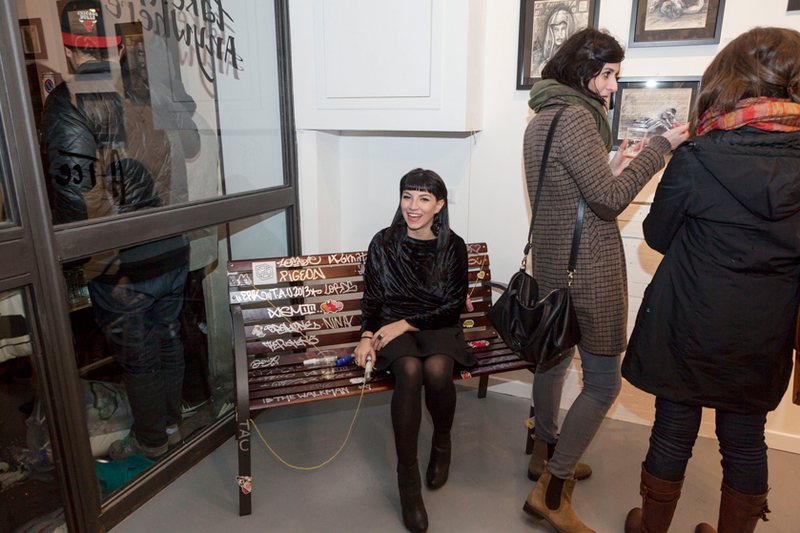 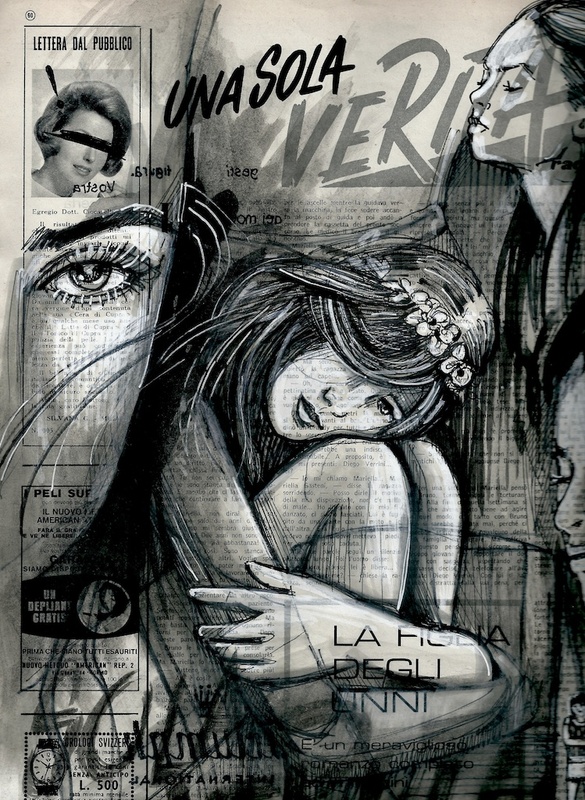 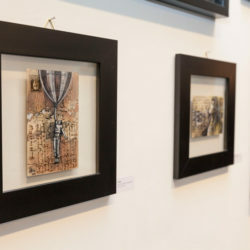 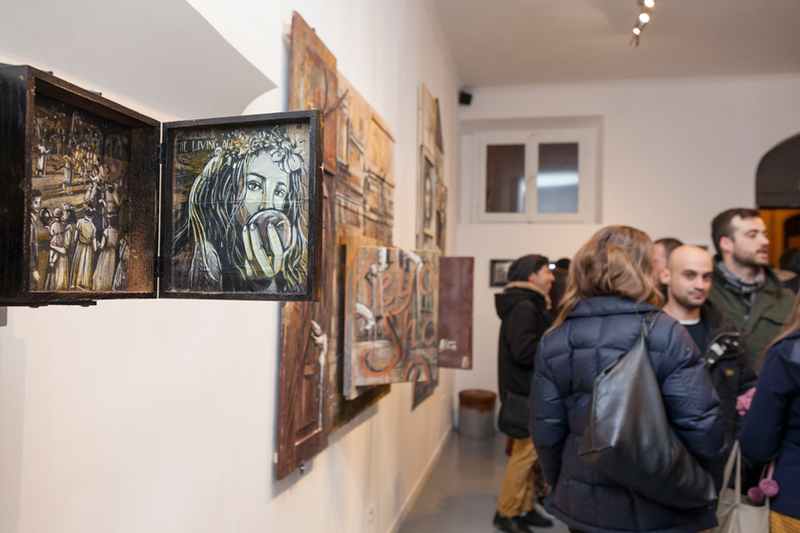 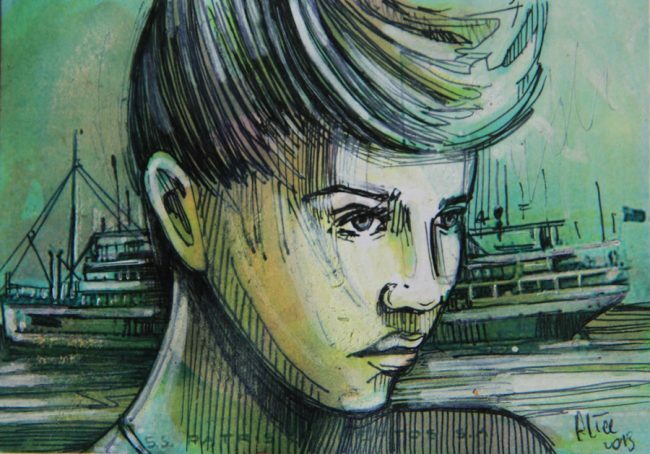 Varsi Gallery pays tribute to street art with an artist as explosive as she is vagabond, Alice Pasquini. 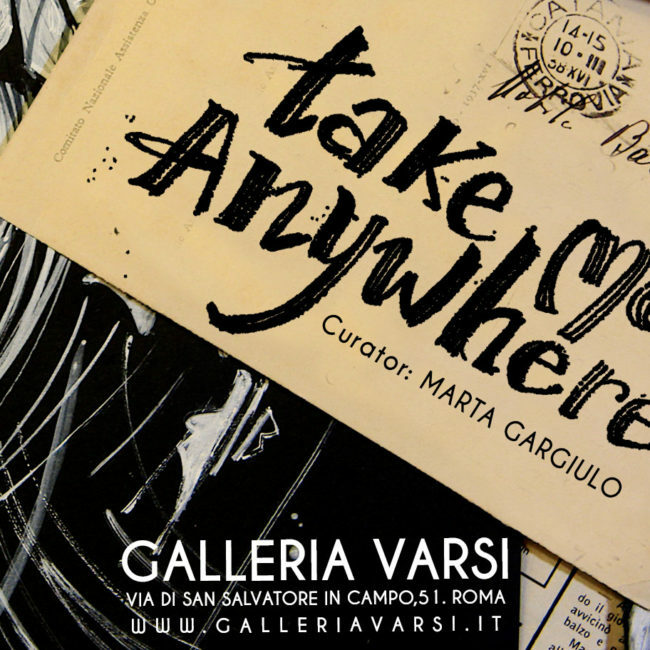 Currently one of the most established names on the Italian and international scene, with her solo show, Take Me Anywhere, Alice shares highly personal works that live entirely on paper. 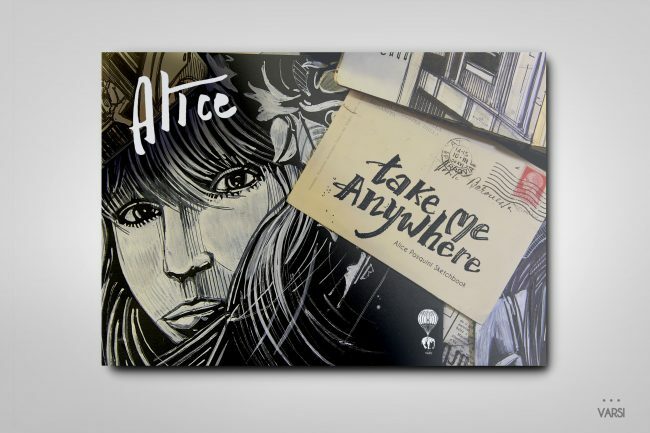 The public art Alice leaves on walls across the globe first live as sketches, brought with the artist city by city in order to carry out her next cultural intervention. 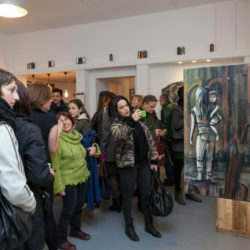 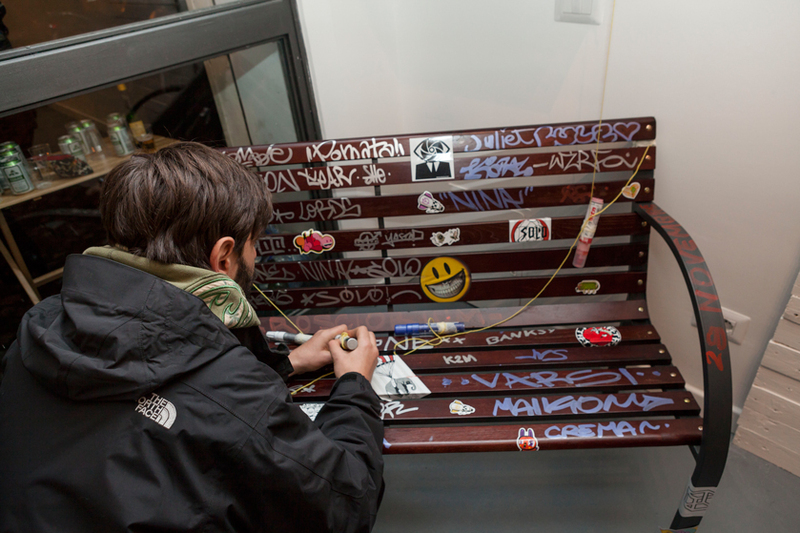 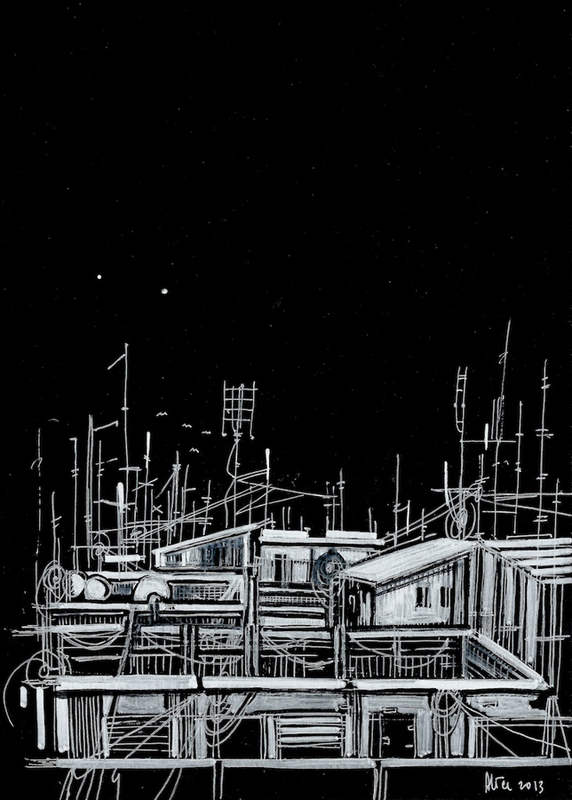 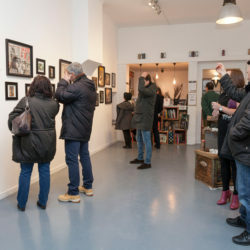 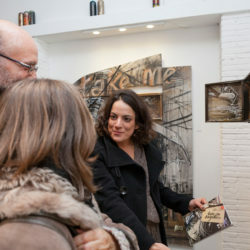 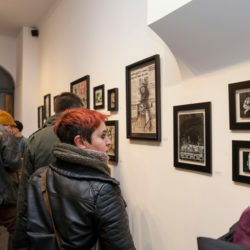 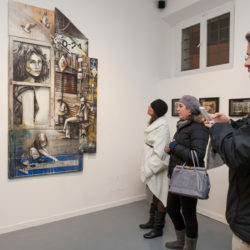 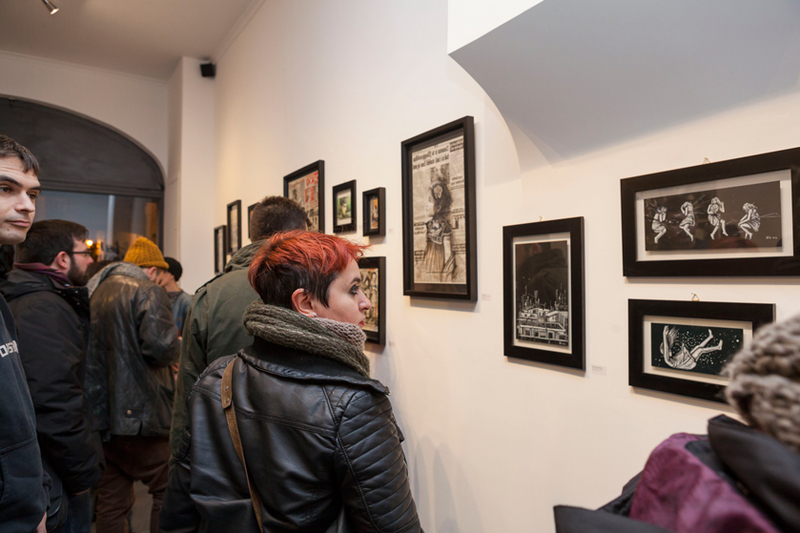 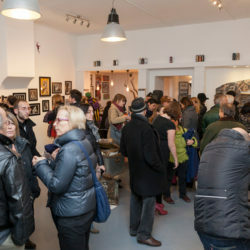 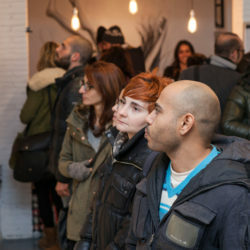 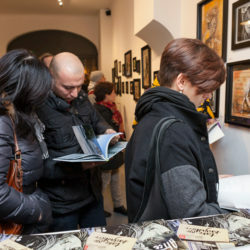 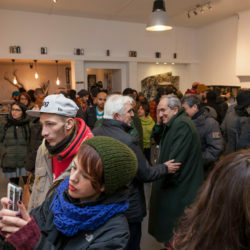 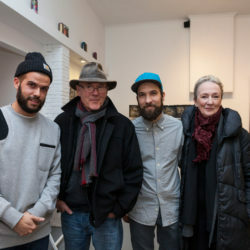 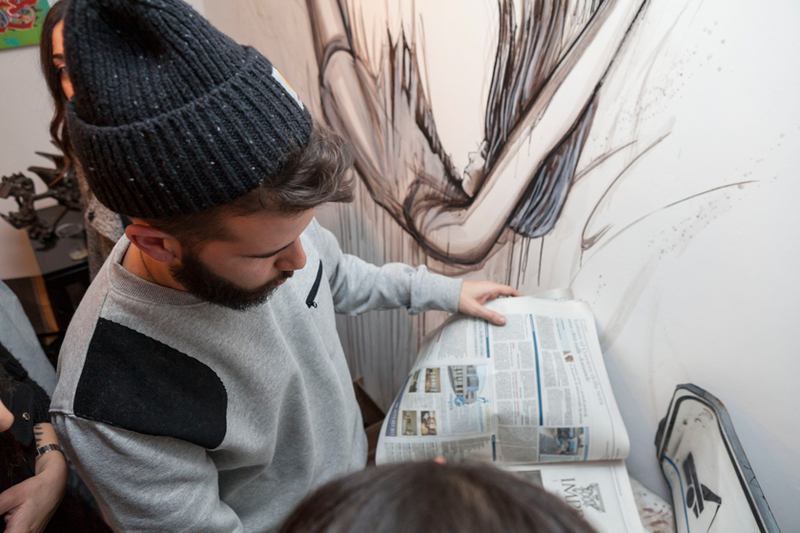 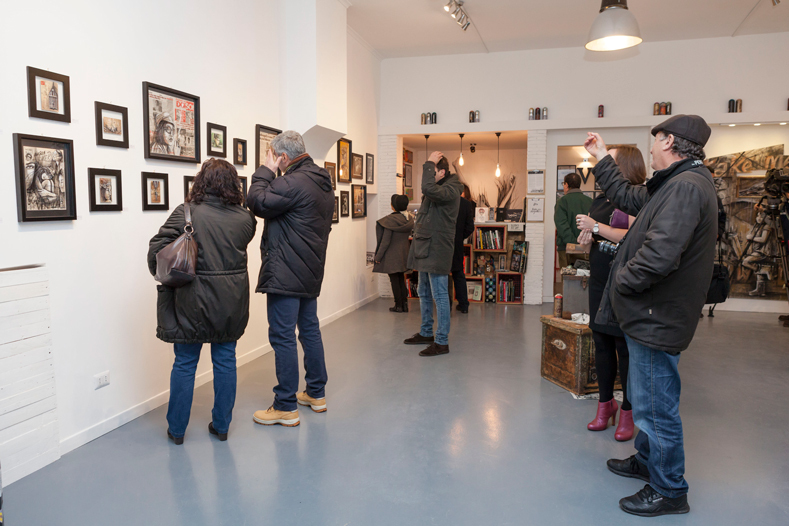 Sketch is the key word of the exhibition, with the urban environment that Alice draws on paper later being allowed to live on a wall that passersby encounter spontaneously. 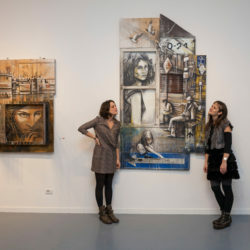 This trick occurs thanks to the continuous contextual research that the artist has carried out since the start of her career. 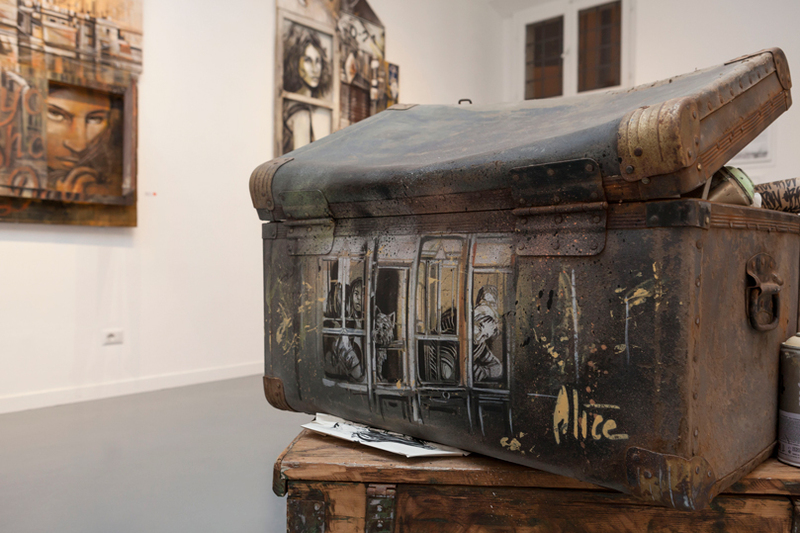 Born during long journeys across the globe, the sketches depict lived experiences and faces encountered, creating Alice’s personal archive of the world. 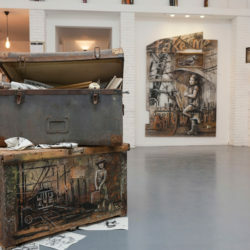 Observing her sketches, after having seen some of the finished walls, one has the impression that these subjects have come alive off the page, as if returning home on the wall spontaneously, of their own free will. 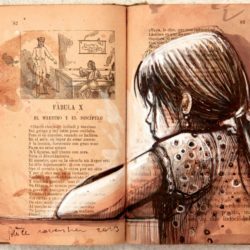 For Alice the sketchbook is a personal travelogue, a collection of impressions and emotions, that later will then become realized in a larger dimension on a wall. 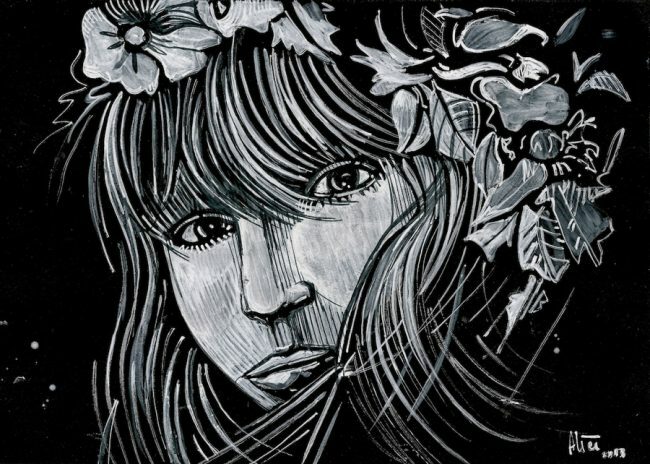 Her mural work is highly pictorial, the stroke recognizable – from the lines of the illustration itself, to the characters immersed in a lively or thoughtful context, yet always defined by an underlying mechanism that drives the emotion of the moment. 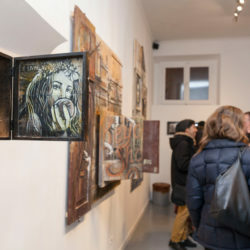 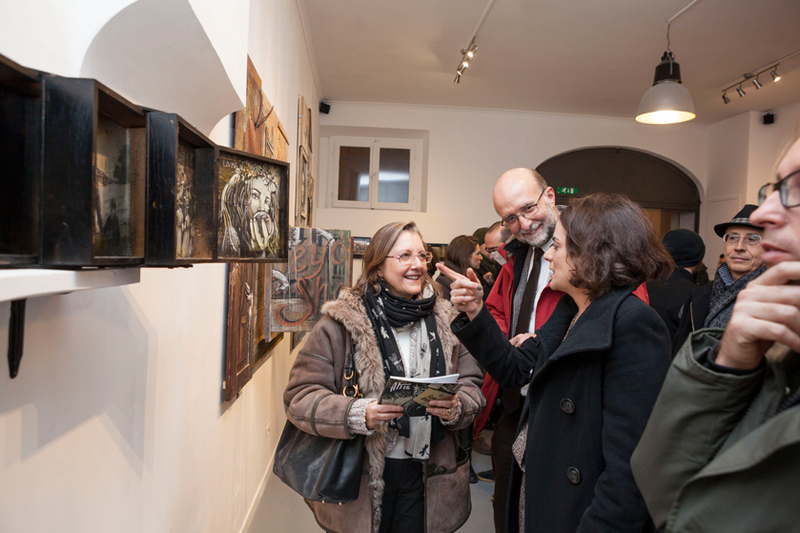 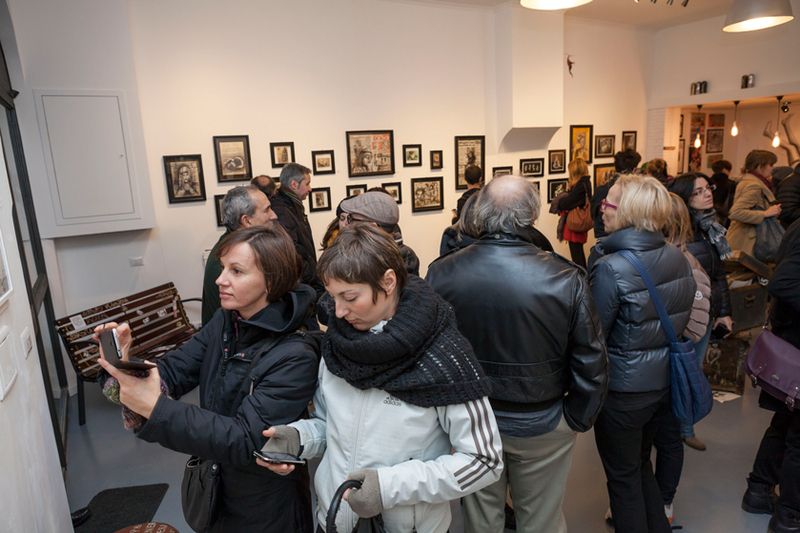 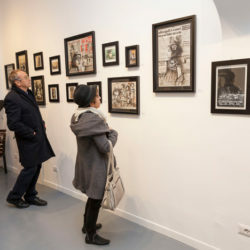 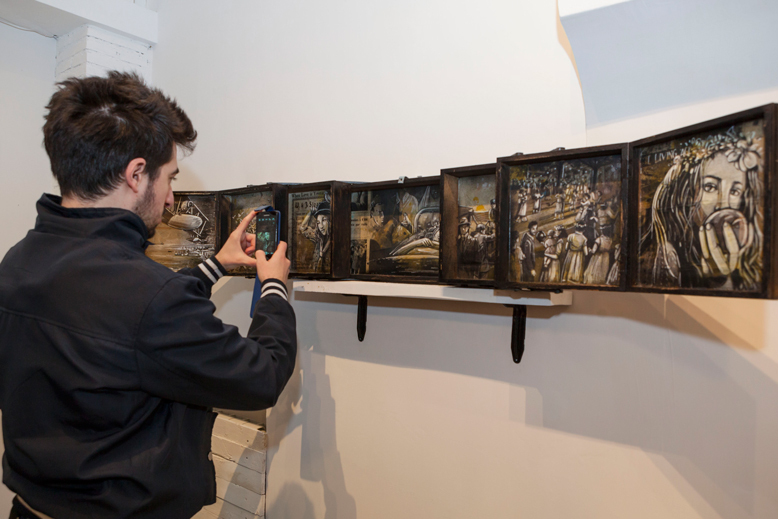 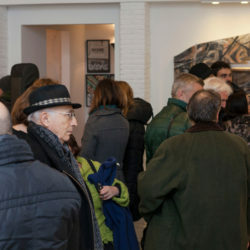 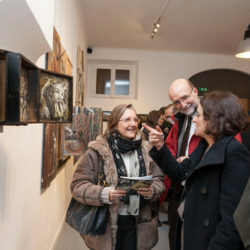 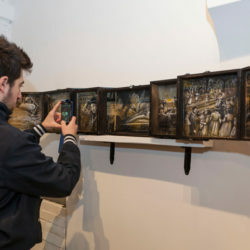 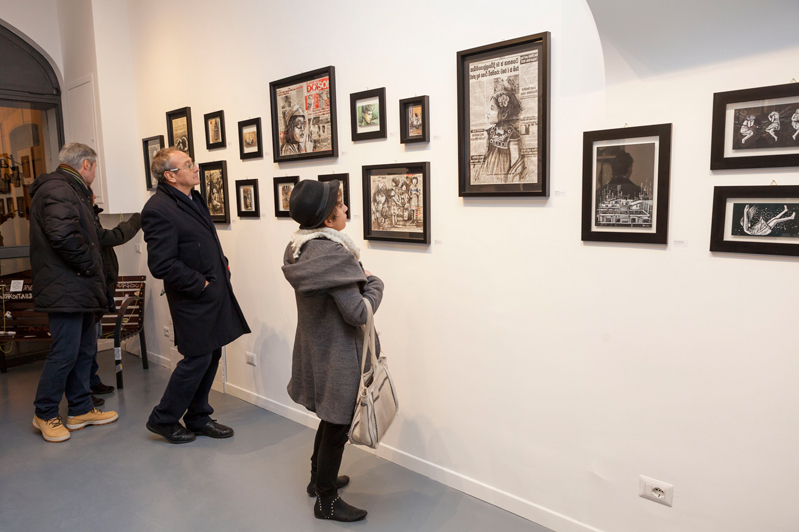 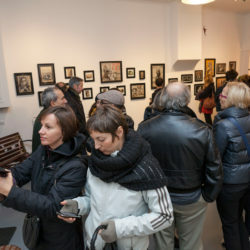 The sketches presented are accompanied by installations that help the spectator to understand the intimate and emotional impact of the show. 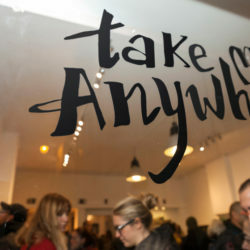 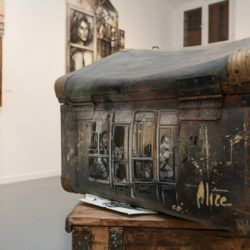 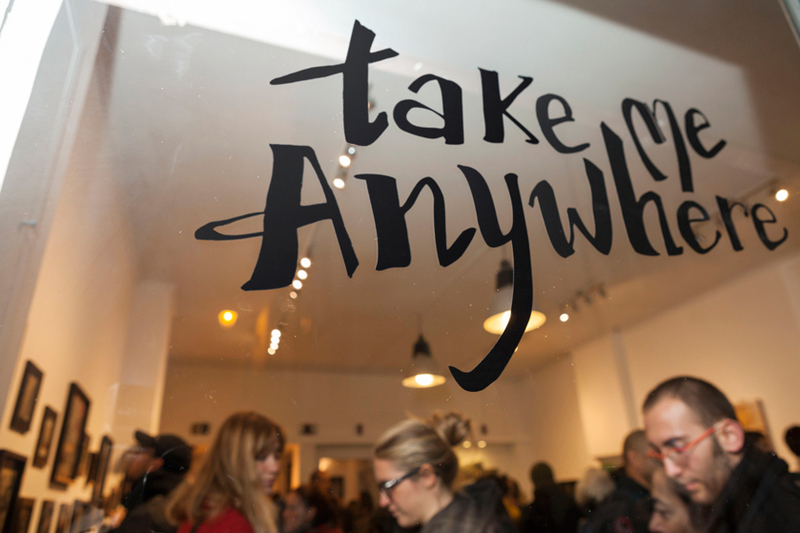 Travel is a bigger metaphor for the exchange and comparison of people and their human emotions – fundamental elements of Alice’s artistic research. 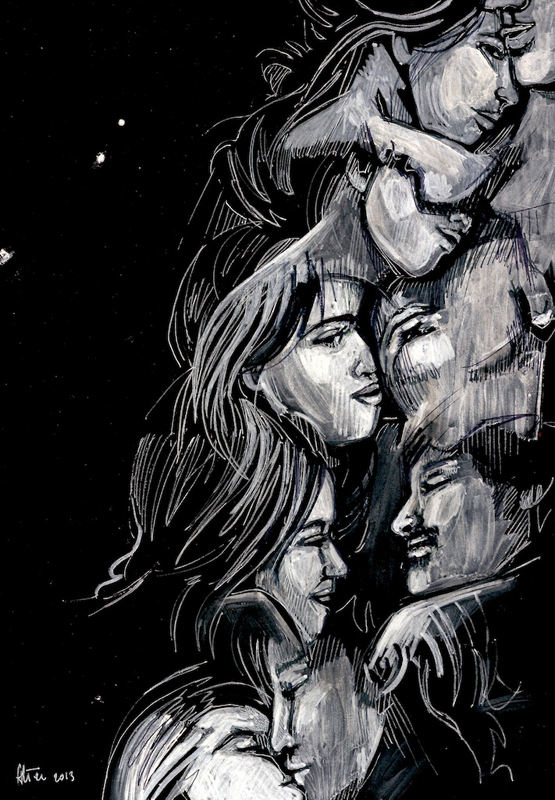 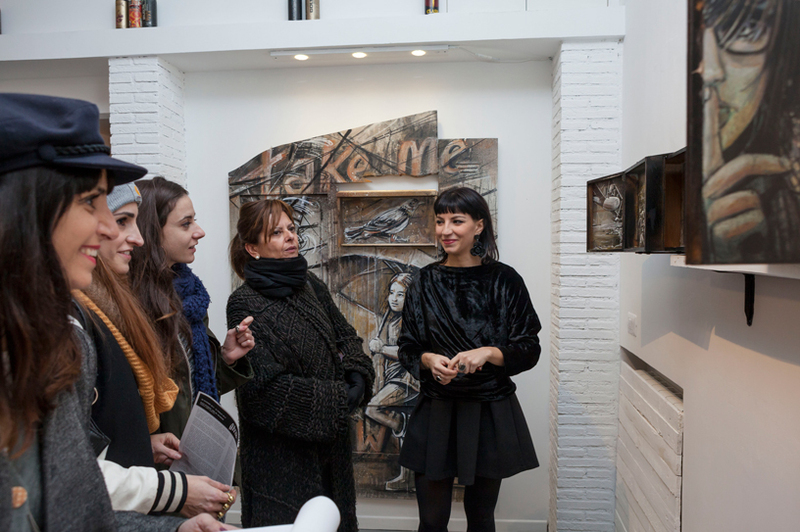 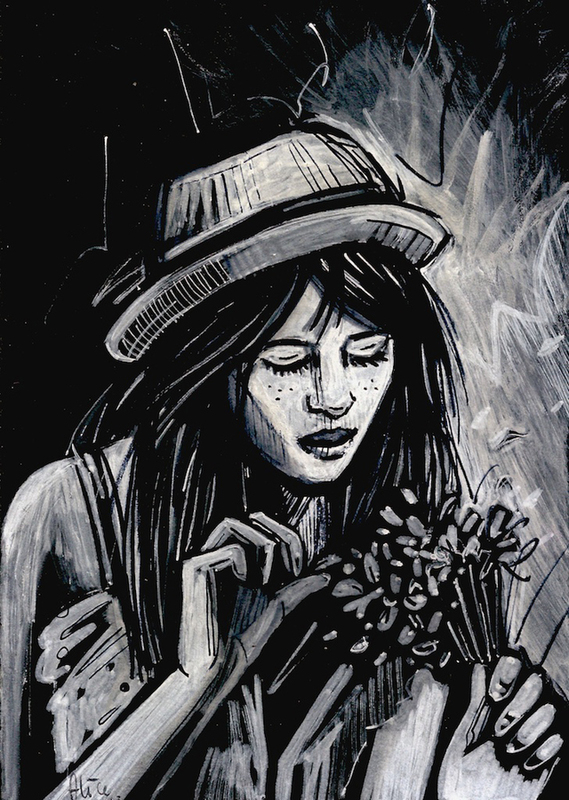 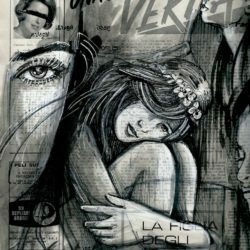 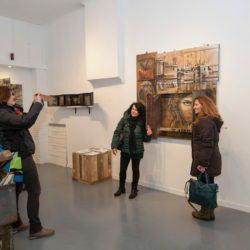 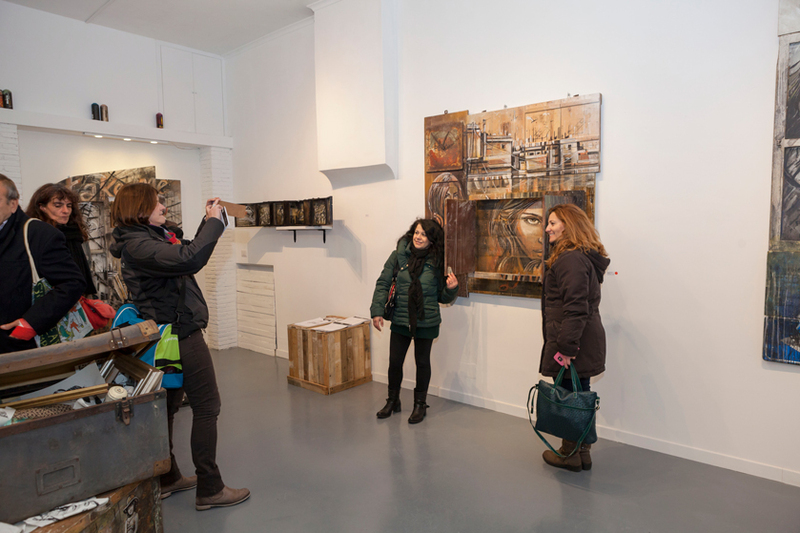 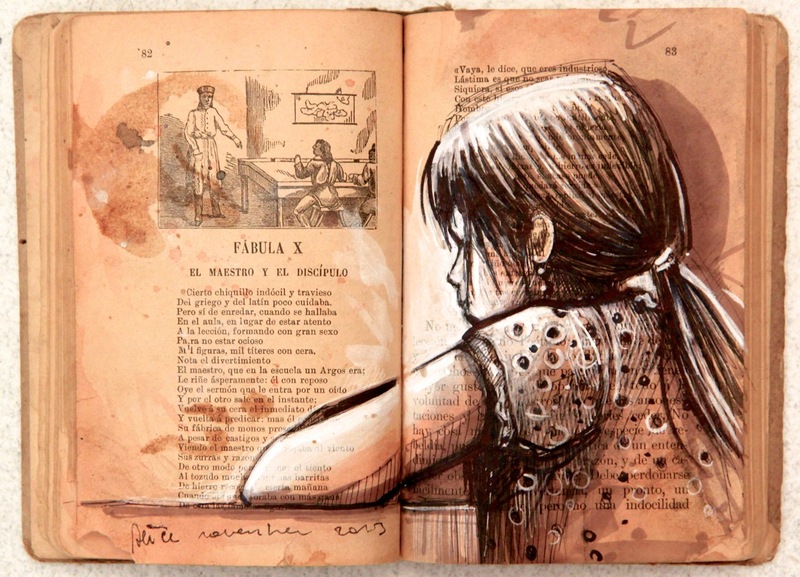 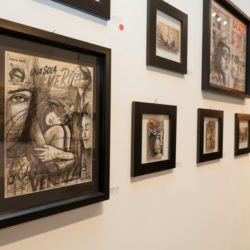 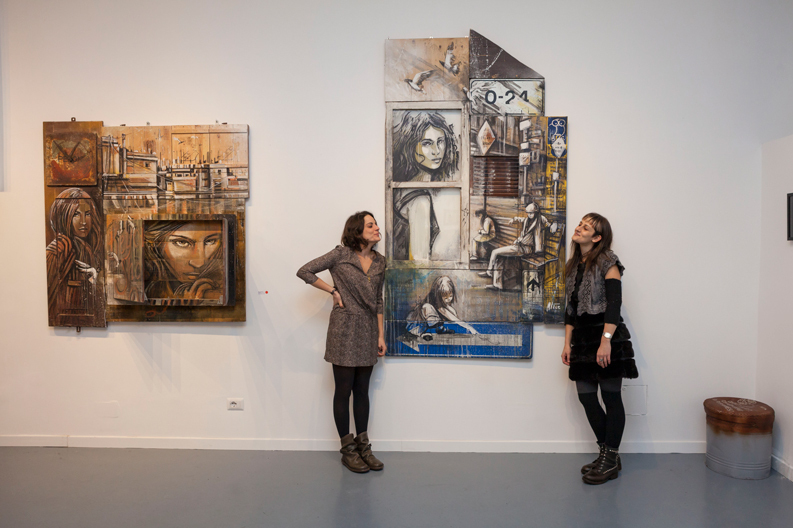 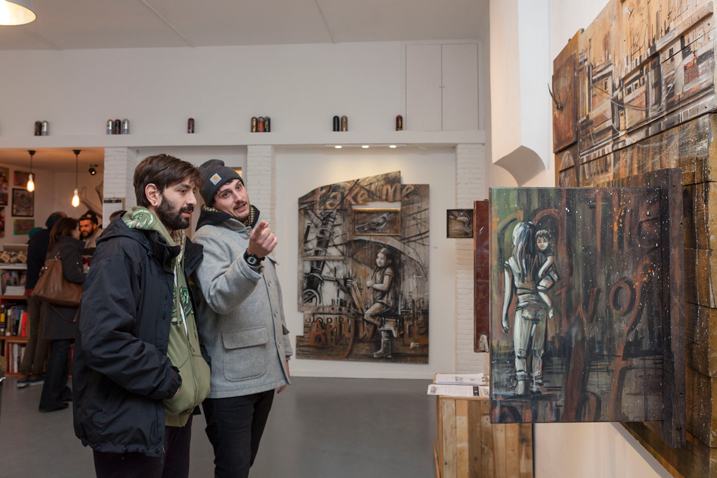 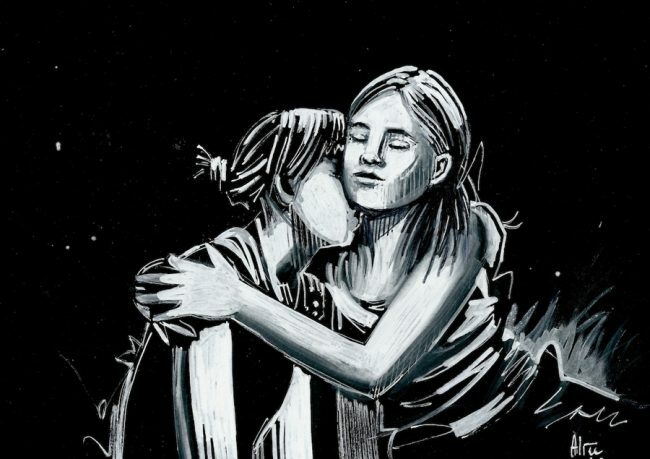 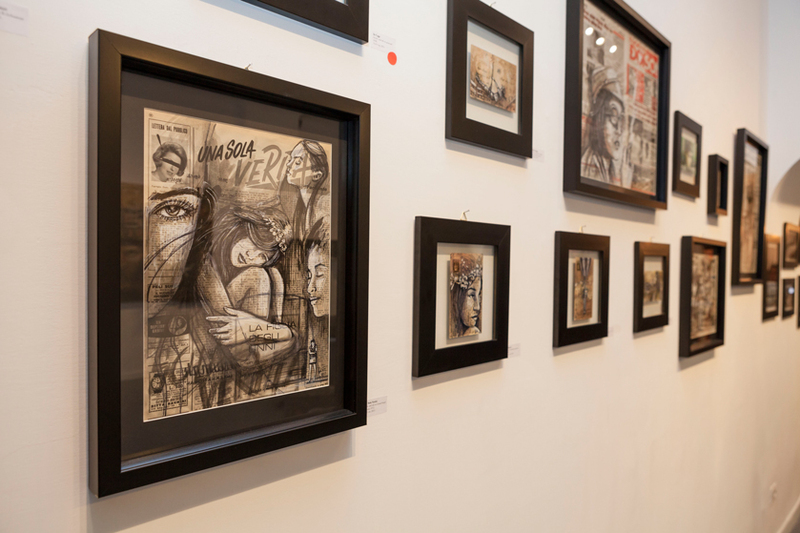 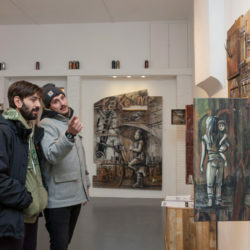 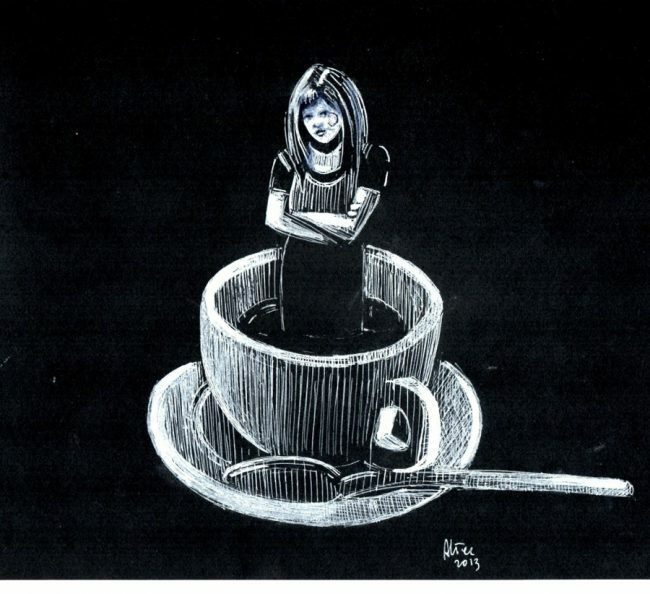 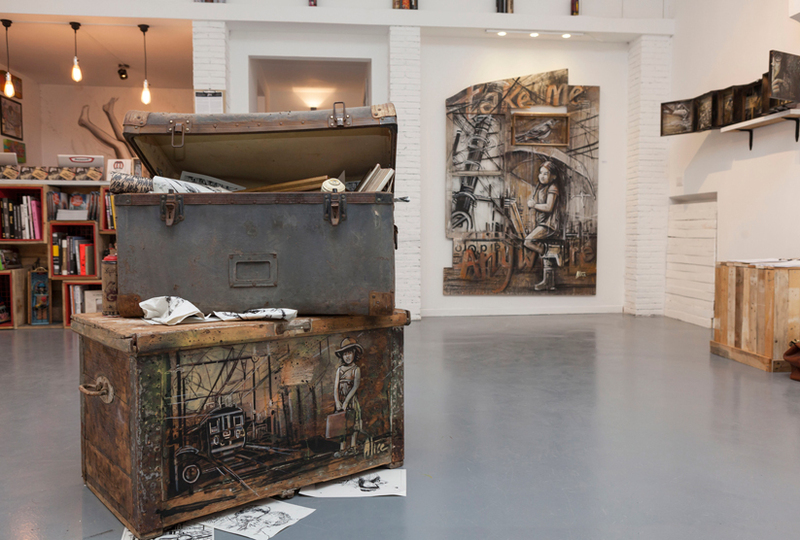 For the first time on display, the works on paper of Alice Pasquini, born from the personal studies of the artist, will be brought to a public arena. 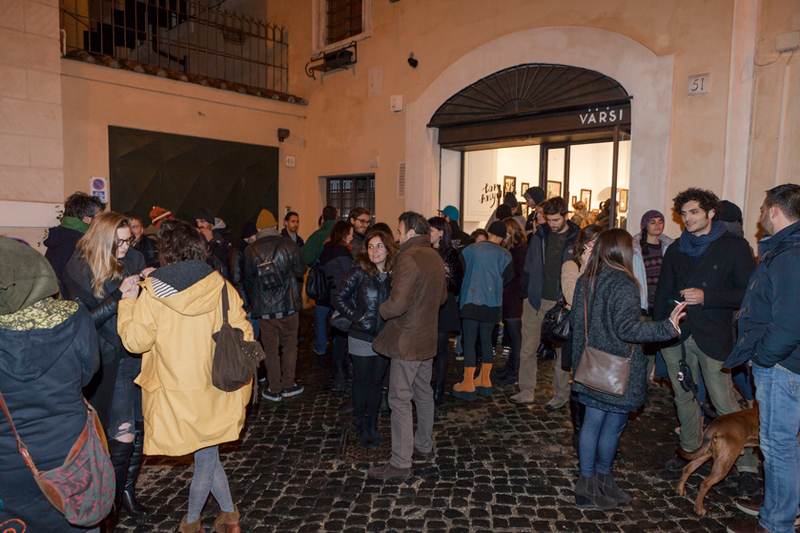 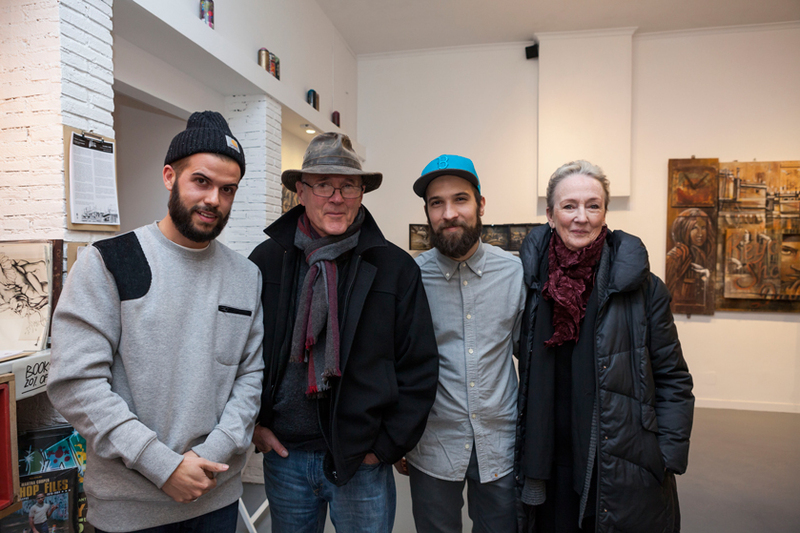 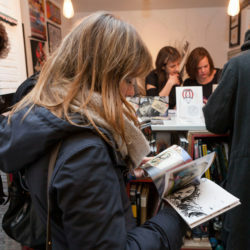 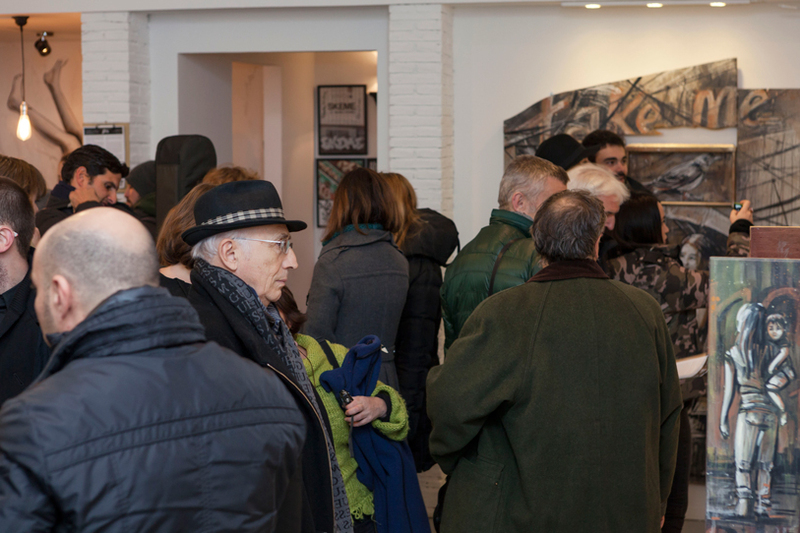 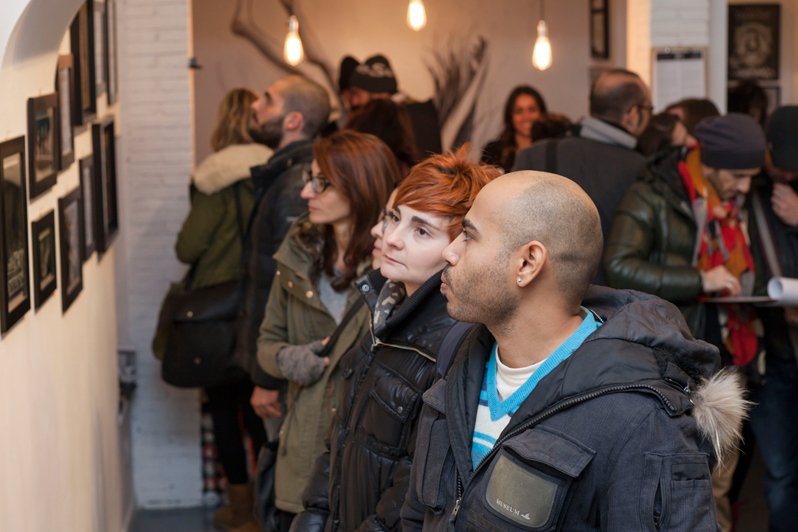 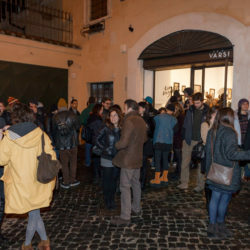 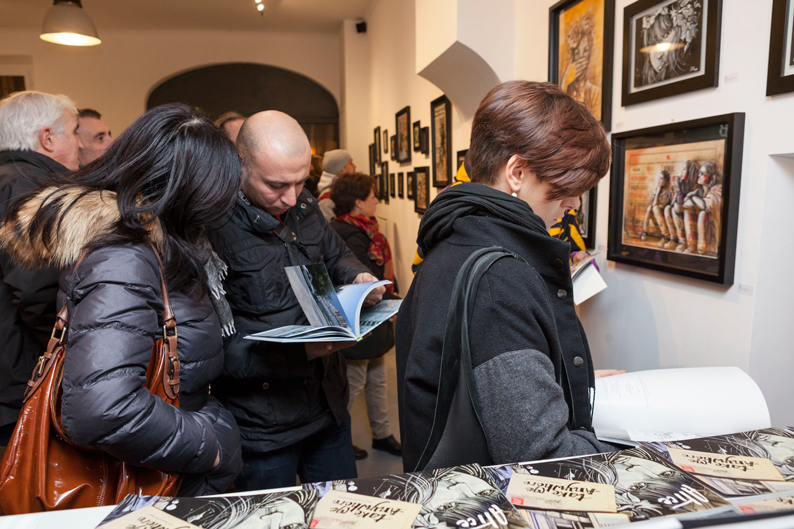 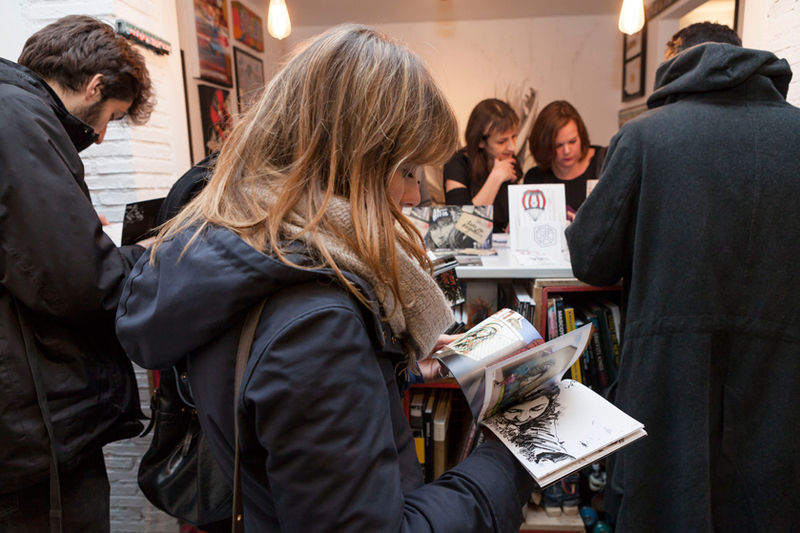 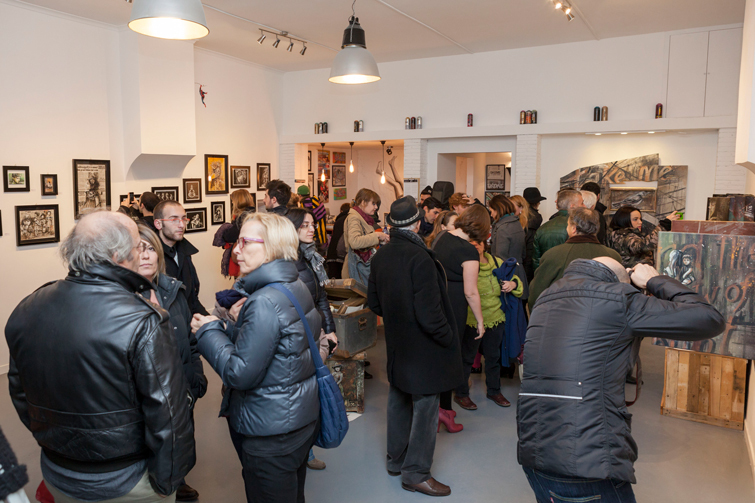 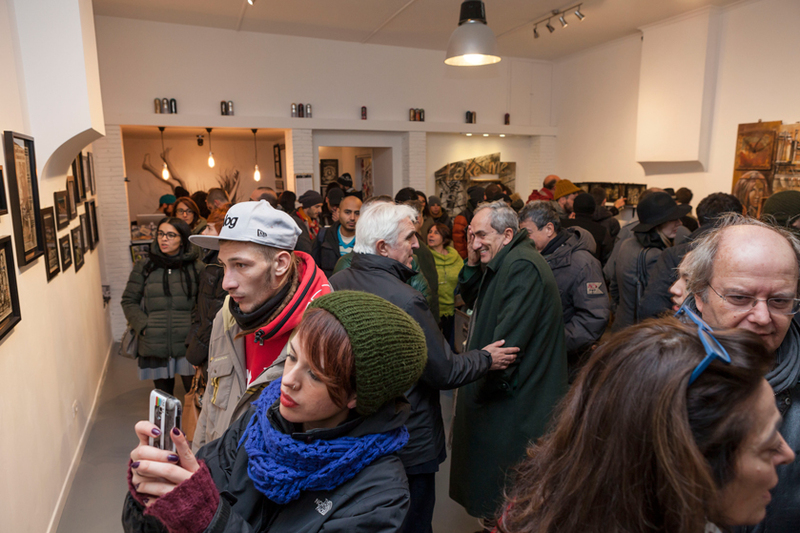 The exhibition will be accompanied by a catalog, curated by Marta Gargiulo and Varsi Gallery.